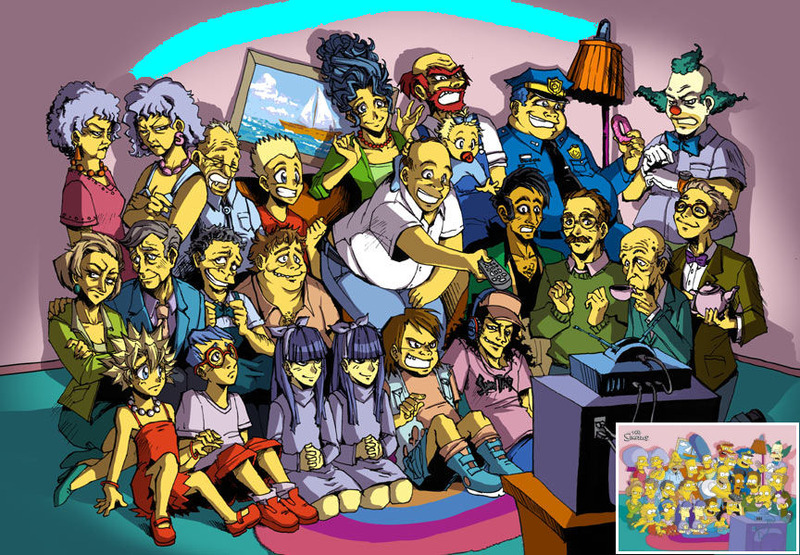 The Simpsons Аниме. . HD Wallpaper and background images in the Симпсоны club tagged: simpsons the simpsons homer the. I already posted this not being mean or anything. I've posted repeat pics too.